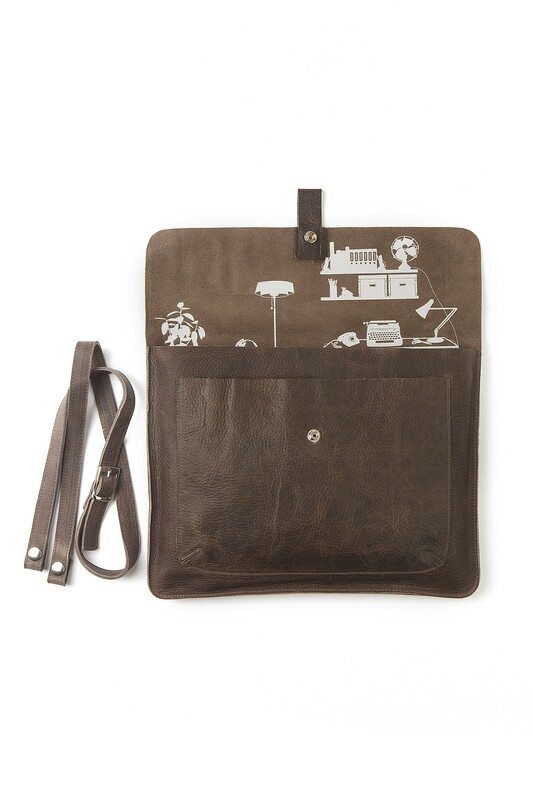 This Head Office laptop bag is made of sturdy leather and is 37 cm wide and 29 cm high (when closed). 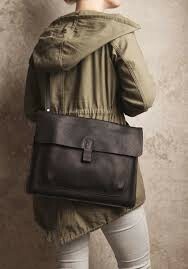 The bag is available in the colors Gray Brown and Dark Brown. 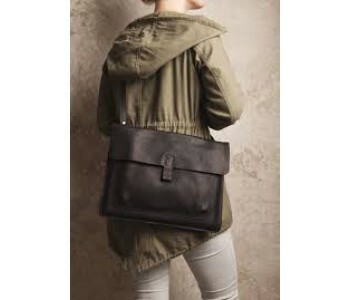 The laptop bag includes a sturdy leather strap, allowing you to carry it over the shoulder. 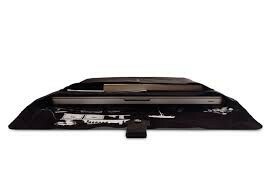 The strap can be removed. 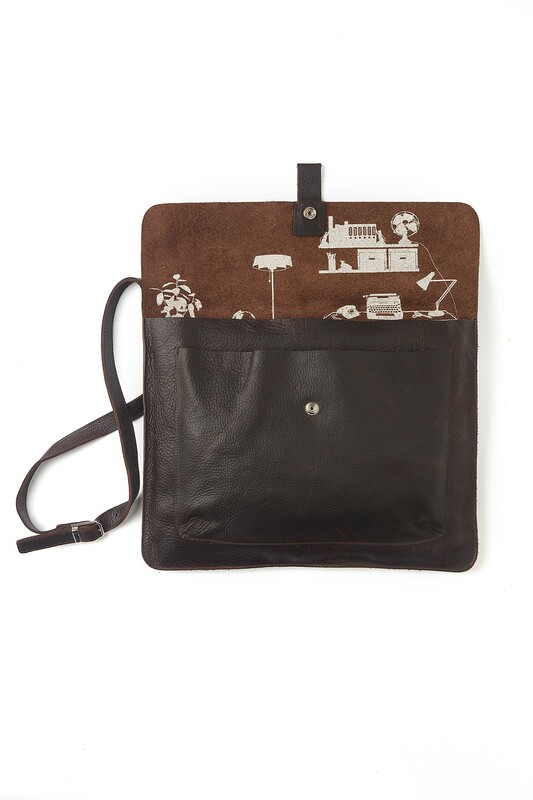 With the strap, the bag can also be used as a laptop sleeve.